Melt away that stubborn fat with a London boot camp from £10 per session! Finally, the program you have been waiting for has arrived. Based in South Woodford E18 . IMPACT a London boot camp is the ideal way to turn up your metabolism, melt body fat and achieve achieve a fit physique and a detoxified healthy body. Gain unlimited energy and develop a lifestyle you can enjoy for ever. IMPACT is an intense workout that will push you to your physical limits, have you performing fun, effective and unique exercises in a strategic format and get you in the best shape of your life in no time! You will benefit from a group training setting where other people, just like you, want to be their physical best. As your certified London boot camp IMPACT Coach I will always have your goals and best interests in mind and know how to get you there the fastest! A fit body awaits you! Sculpt your body to perfection with IMPACT London best bootcamp! IMPACT a London boot camp based in South Woodford is a fitness and lifestyle program designed to get you fit or fitter fast! IMPACT incorporates all of the advanced training principles used by the fittest athletes and fitness models and modifies them into an enjoyable and productive group workout that not only produces rapid results but is also fun. How many sessions will I do? You will do two 45 minute workouts per week, a boxing session on a Thursday evening at 7pm and a Saturday morning session from 10 am to kick start your weekend! Each workout includes a 5 minute warm up to get your energy level up, get your blood pumping and prepare you for what’s to come. Next is 35 minutes of speed, agility and quickness segment referred to as SAQ mixed with strength and conditioning. You can expect some traditional moves as well as some new strengthening exercises to sculpt your body to perfection. These combined with fat blasting cardio conditioning will leave your metabolism at an all time high for hours following your IMPACT workout. Finally, you will be rewarded with 5 minutes of total body stretching that will leave you feeling accomplished, happy, successful and inspired. I don’t feel very fit, will this matter? While the workouts sound intense (and they are!) I will modify the exercises to suit your level and ability. You will be encouraged to perform as much as you can handle, given modifications for your abilities and will be supported in achieving the results you desire. Do not let fear keep you from these classes they are designed to help you! Within a month your abilities will be heightened and you will feel as though you have a completely new body. The IMPACT London boot camp program is meant to be continued month after month as your source for ultimate fitness. Those who attend all 8 monthly sessions, will see the most dramatic results in one month. Expect fantastic results! 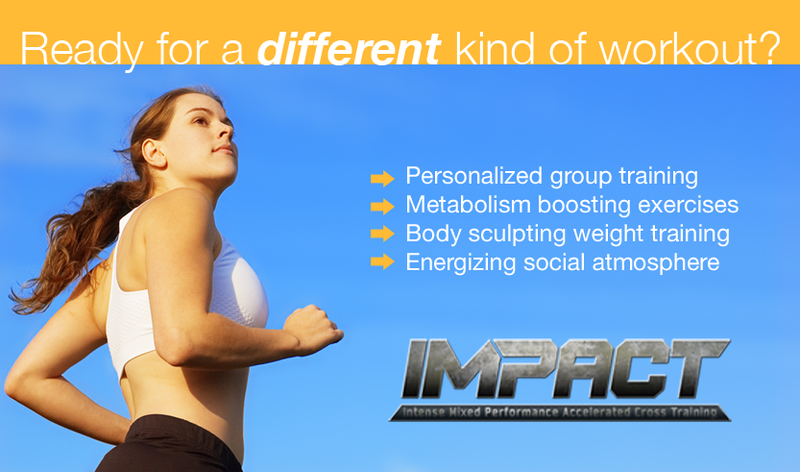 Impact is more than just a London boot camp, it’s a lifestyle program! E-mail me at mark@markrfitness.com or Call me on 07956239690 to book your place or for your free no obligation trial!